Steep on jugs. Non Stockholm style. Forgive me if I'm wrong. I'm not sure about the grade at all. 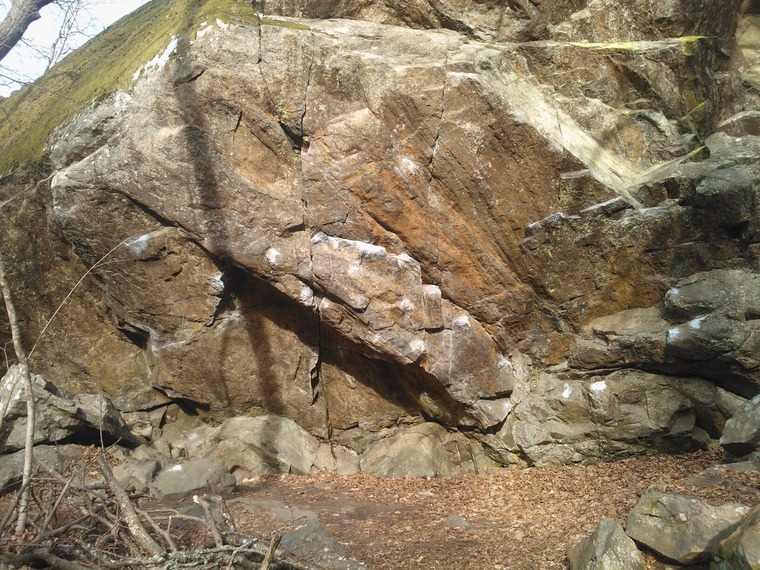 It was a long time since I did but I cannot believe that my second boulder ever was a 6B. And then I've been doing like 2 other 6Bs since. Maybe you can tick a 6B if you eliminate some things but I think the standard sit start is more like a 5. Movet upp till sista kvar, 151015.